Water, fun and adventure are ingredients for a happy family holiday and at Diving the Crab the kids can enjoy all three with a PADI Scuba Diving course. 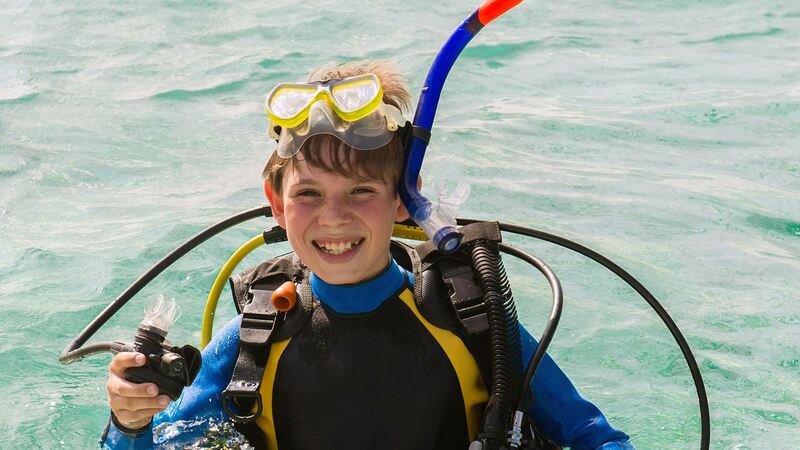 From the excitement of the first breath underwater to discovering how easy it is to do somersaults while feeling totally weightless, from learning how to assemble scuba diving equipment to exploring incredible reefs. 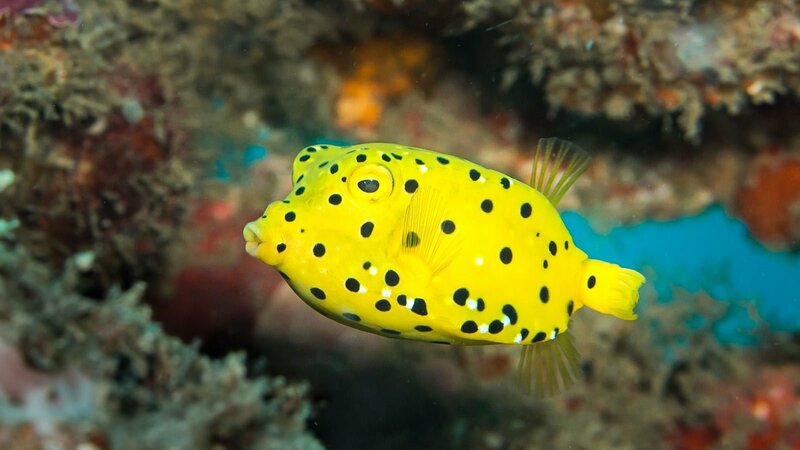 Send the children on their first magical underwater wonderland adventure at some of Kenya’s most renowned dive sites – it will be a holiday they remember for a lifetime. 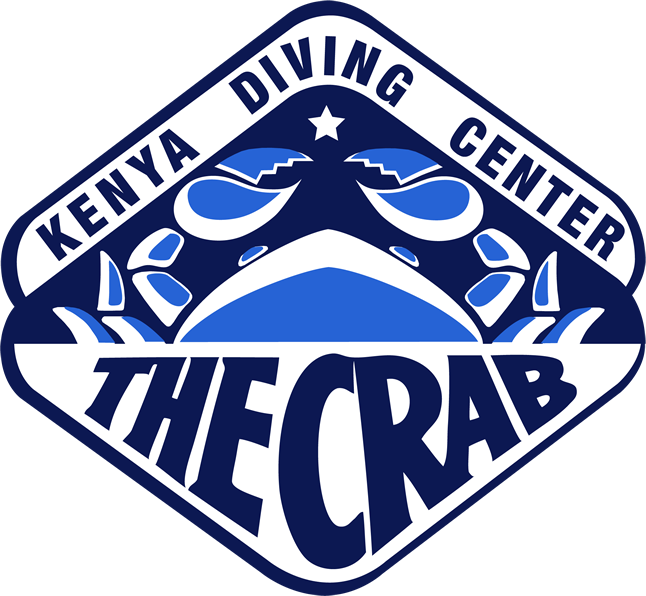 Our dive centers at both Diani Beach, and also at Sands at Chale offer a range of courses specifically designed for children, and which adhere to the high safety standards set out by PADI, the world leaders in scuba diving education. Courses range from just a couple of hours, to the full Junior Open Water Course, which takes 3-5 days to complete. 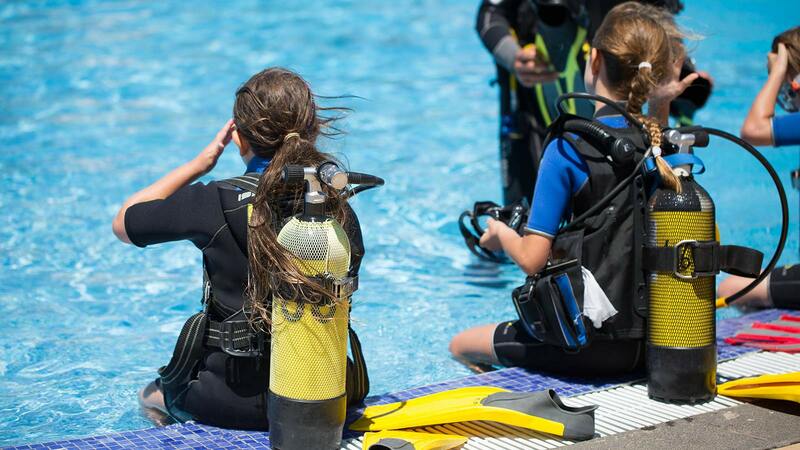 Catering from absolute beginner right through to courses where the kids can further their scuba skills with Adventure Dives on the PADI Junior Advanced Open Water course, Diving the Crab offers a full range of PADI courses for the whole family. Suitable for 8-9 year olds, who want to try breathing underwater and have a shallow dive to find out what it feels like to go scuba diving. Suitable for kids aged 8 and above who want to go on exciting AquaMissions underwater and learn about scuba diving while having a lot of fun! 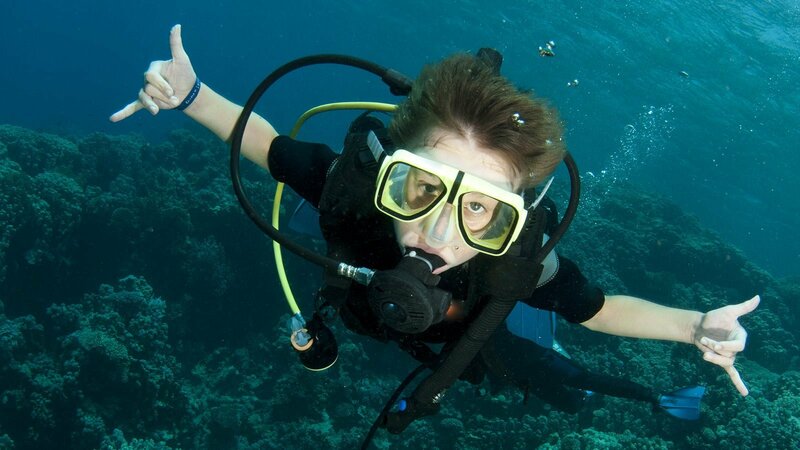 Learn the basic needed for diving before enjoying a shallow dive on an amazing reef nearby. Possible from 10 years of age. The ticket to a lifetime of adventures this PADI certification teaches the skills and knowledge required for scuba diving. Possible from 10 years of age. Kids can take on the challenge of drift diving, Fish ID and photography during the Advanced Open Water course. 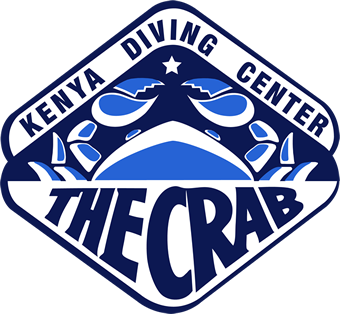 Since our first divers joined us in 1985, we have been fortunate enough to open 3 dive centres in Diani Beach. Find out more about each centre by clicking through below. Perfect for the school holidays! 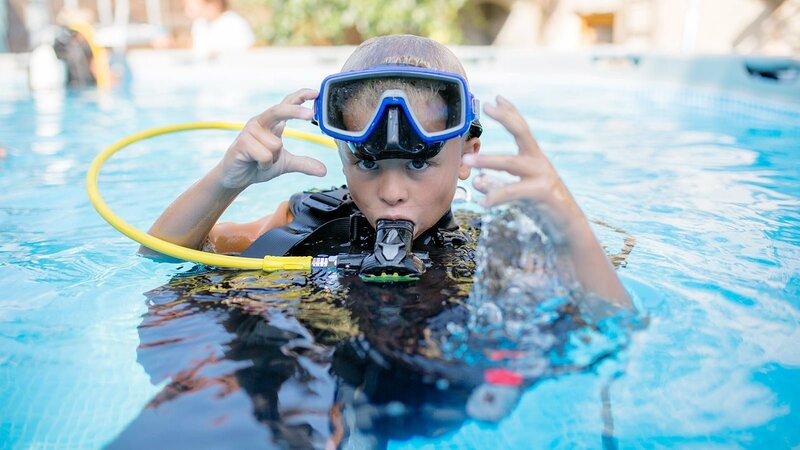 With the PADI Junior Scuba Diver achievable in just 3 days, and the PADI Junior Open Water obtainable in 5, learning to dive is the perfect activity for children on the family holiday. Let your kids pick up a new skill, and still have plenty of time to play with their friends and spend quality time with the family, during your Kenyan holiday.